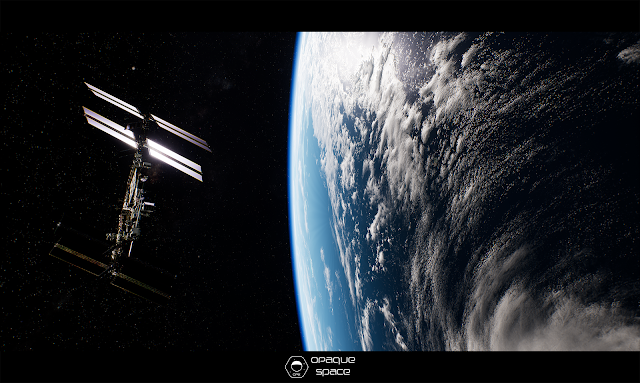 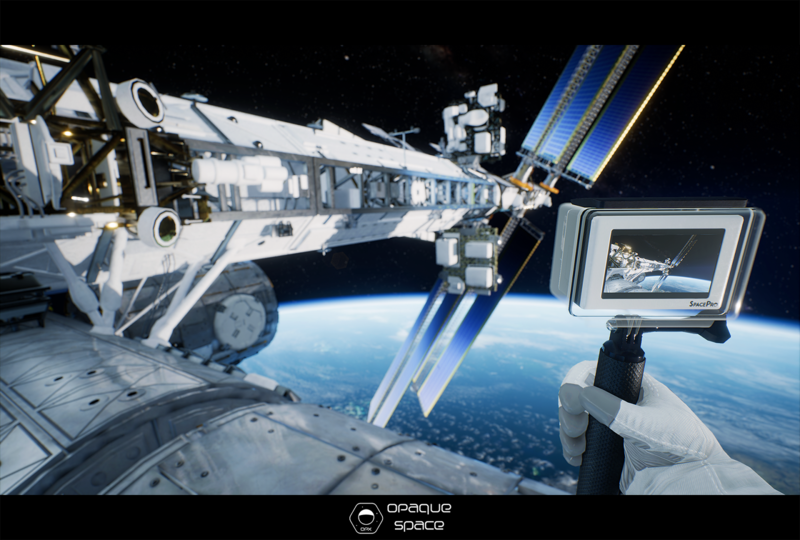 Earthlight, built by game studio Opaque Space (a newly formed division of Australian Opaque Media Group) in collaboration with NASA, is one of the 2017 finalists in the 6th Serious Games Showcase & Challenge Australasia. 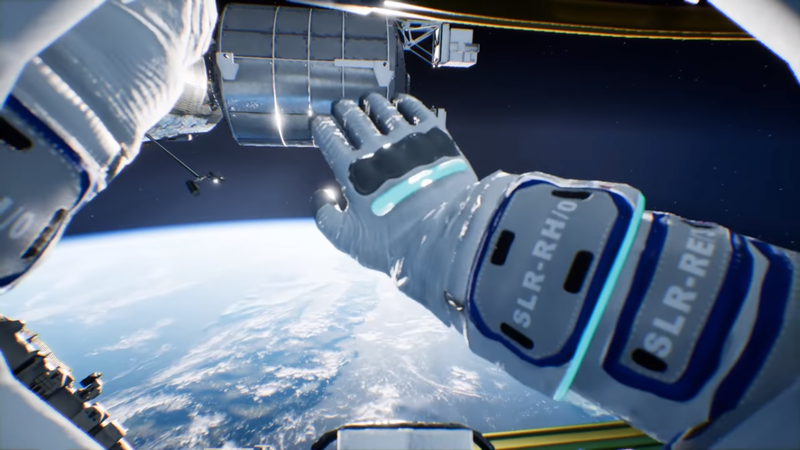 Earthlight is a narrative-driven “Serious Game”, telling a story only few people will ever experience - that of human space flight. 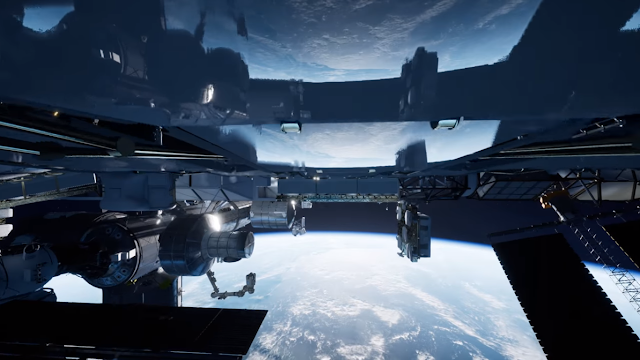 Earthlight is set in 2020 and follows the journey of Anastasia “Anna” Wiater, an Australian-American experimental physicist and her life as one of NASA's brightest and most talented astronauts. 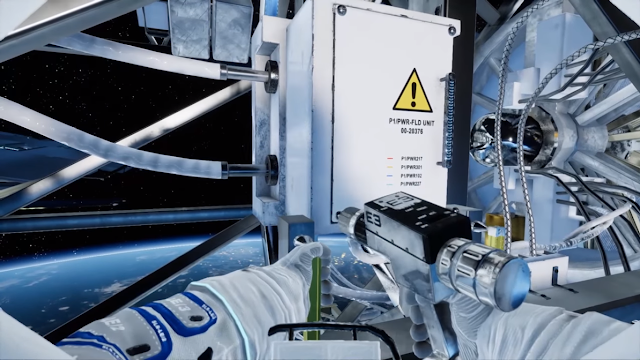 The game gives players an authentic experience of space, immersing them in the tasks performed on the ISS, hundreds of kilometers above earth. 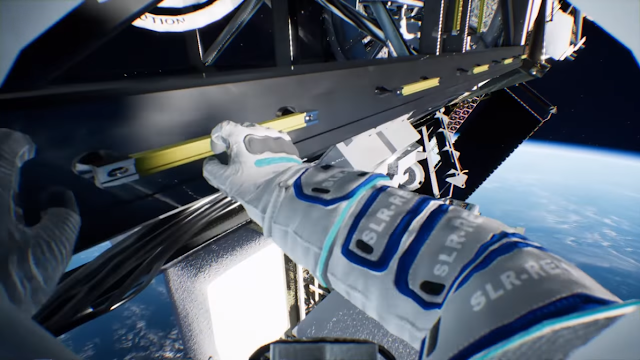 It is built in collaboration with astronauts and the people who support and train them, providing players and simulation experts an exciting look at the authentic depiction of human spaceflight in Virtual Reality using readily accessible consumer technology. 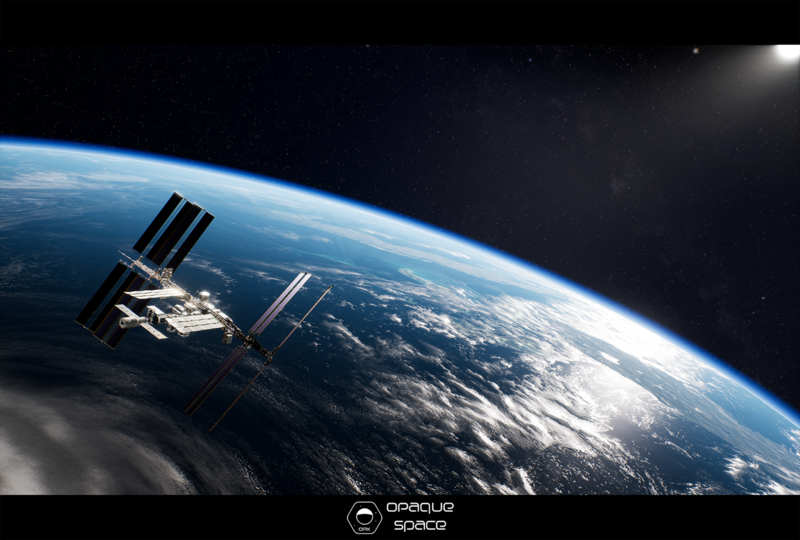 “Through Anna’s eyes, players will experience firsthand some of the most interesting moments of astronaut training, the daily lives on board the International Space Station (ISS), and how the world comes together to help the ISS overcome an unexpected disaster threatening the operation of the lives of the entire crew,” said Norman Wang, CEO & Co-founder at Opaque Studios. The game has been deployed on the Active Response Gravity Offload System (ARGOS) immediately after the 2017 Game Developers Conference (GDC) as an experiment in using cutting edge VR to train astronauts. The developers have joined astronaut candidates, strapping into ARGOS and experiencing Earthlight in simulated microgravity. This should have given both the developers and NASA a chance to see how Earthlight can be used to define the future of astronaut training.